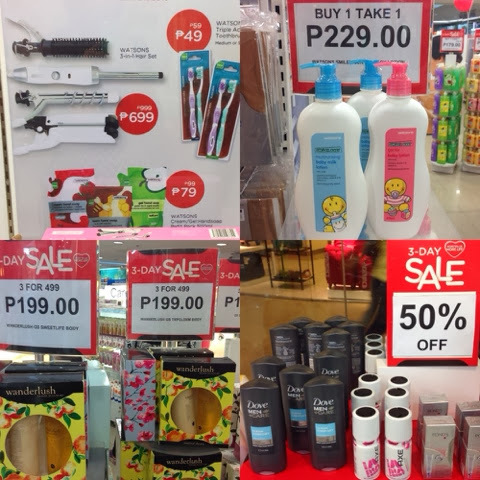 Live blogging from watsons 3-day nationwide sale! First, let me share with you some of my favorite deals...stuff I unashamedly hoarded into my baskets...yep baskets, filled up 3! And only spent 3k! 3. 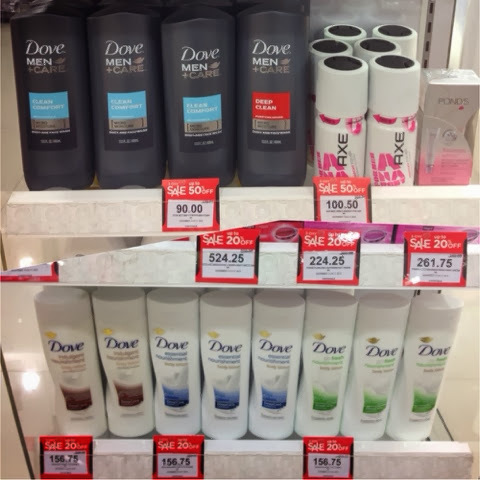 Watsons body lotion, on sale! 109 only for a huge bottle! 4. 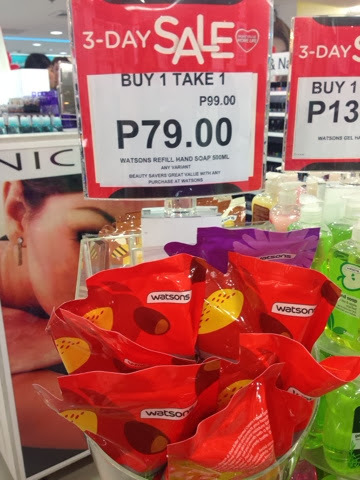 Watsons toothbrushes...just P49 for 2! 5. 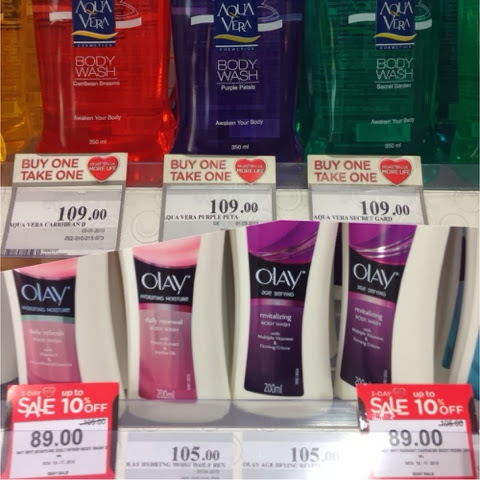 Close-up white now toothpaste...P10 off regular price! 8. 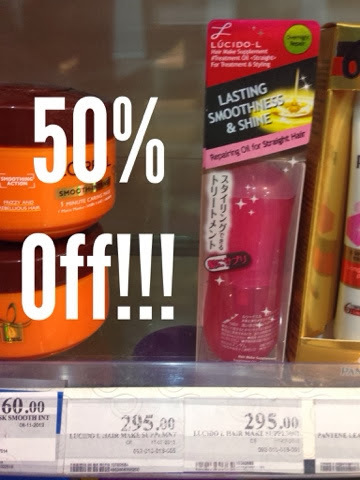 Lucidi leave on hair conditioner 50% off!!! P147 nalang! 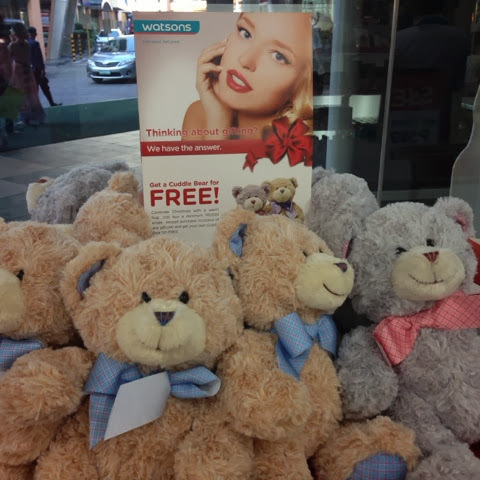 Those are just what I personally like and use, aside from those, there's many, many others including make-up! Yes, I went a bit cray-cray but I couldn't help it. In the end, it paid off... 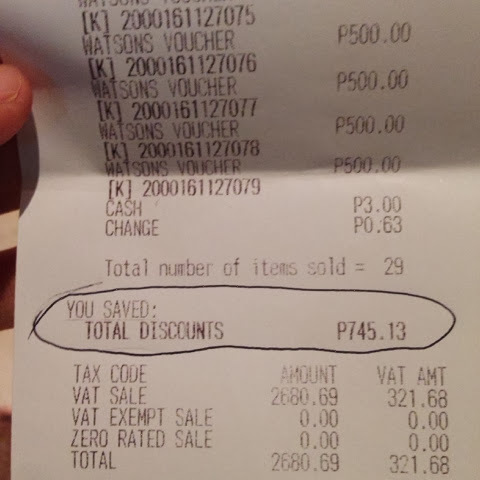 I managed to save P745.13 off my total bill! 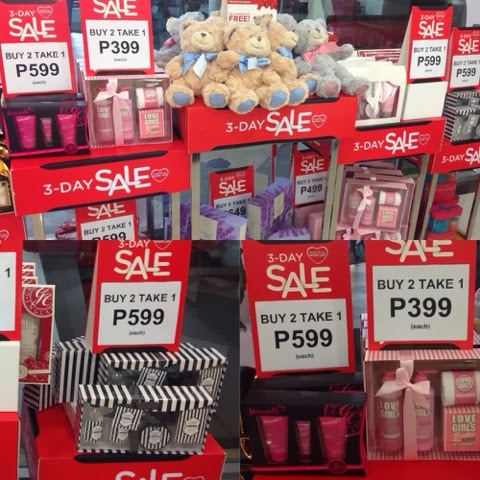 Aside from daily essentials, you must also check out their Christmas gift boxes. 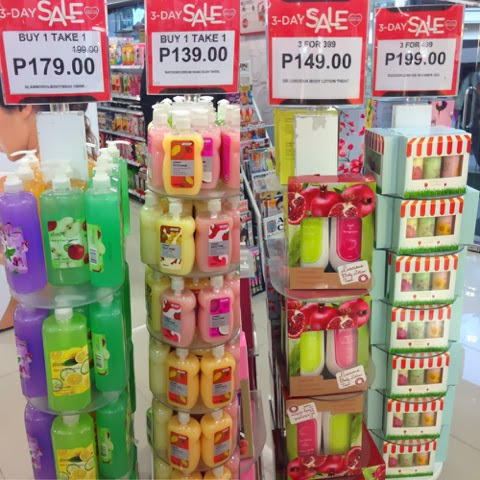 They have a set for every budget starting at just P199...buy 2 take 1! 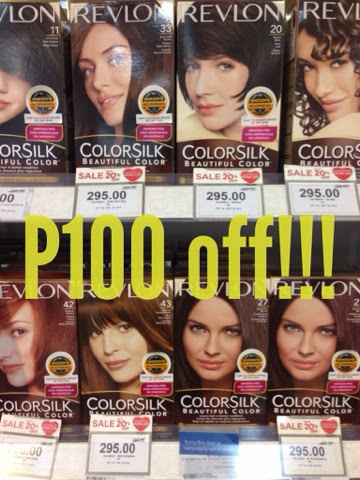 And aside from all those discounts, you even get an extra 10% shaved off your total bill for every P1500 single receipt purchase! Unbelievable? You better believe it!